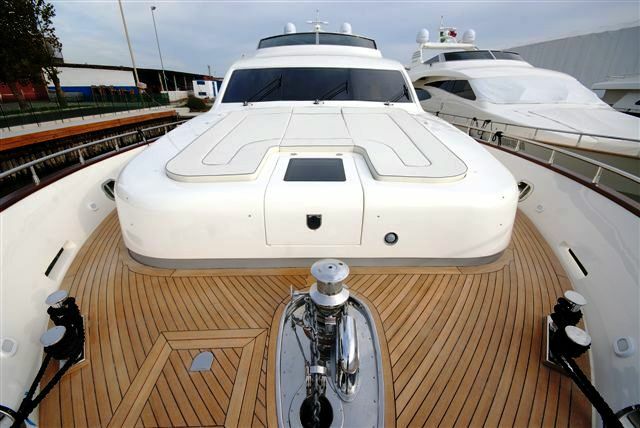 This 2007 Canados 86 (26m) VALENTINA is an Italian styled motor yacht and she is available for charter in the Western Mediterranean. 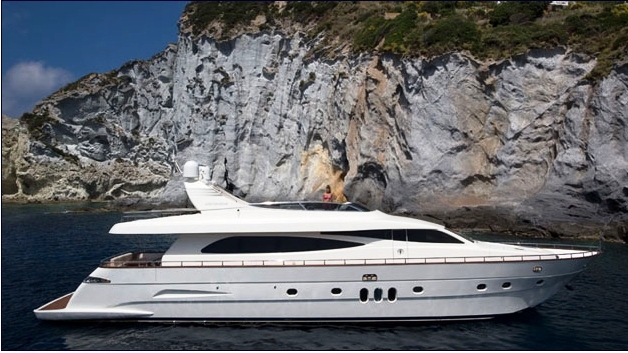 With a composite hull construction, 2 x 1800hp engines and a planning hull, VALENTINA is capable of fast cruising speeds of up to 26 knots. 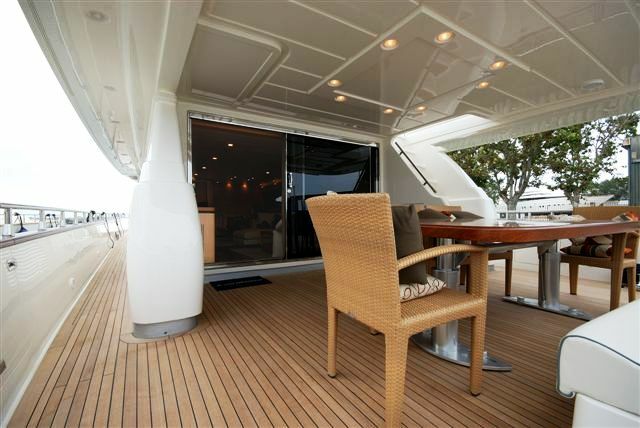 On deck, VALENTINA has a great layout with good areas for sunning, relaxation and entertainment. 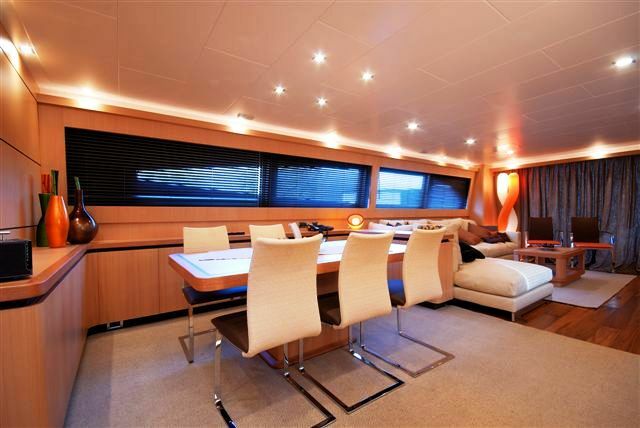 Inside, motor yacht VALENTINA offers a contemporary uncluttered interior design using clean modern lines and splashes of bright colour to create personality. 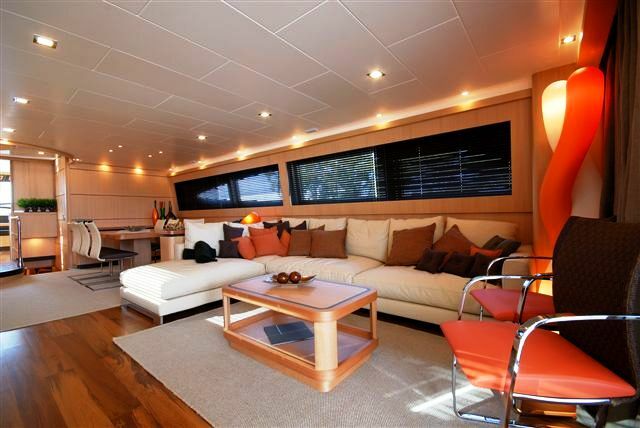 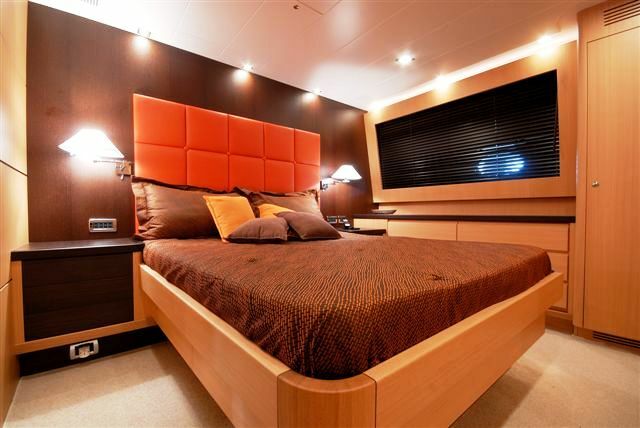 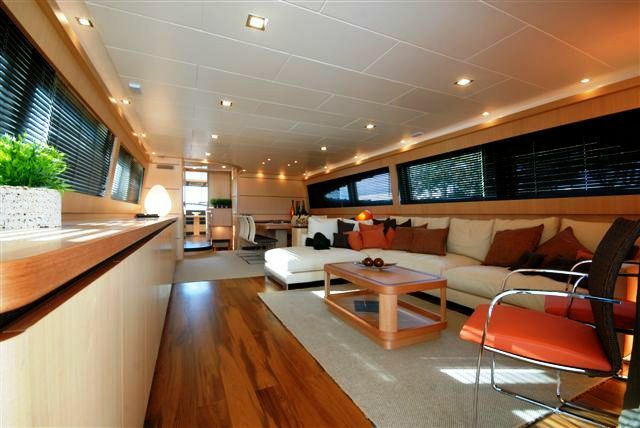 Motor Yacht VALENTINA sleeps up to 8 guests in 4 comfortable cabins. 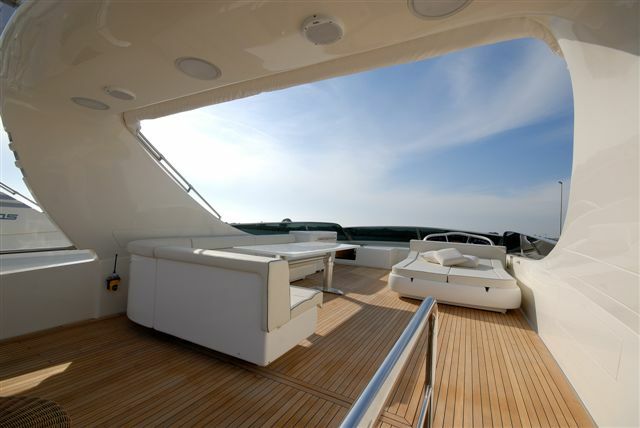 The Canados VALENTINA is based in Rome and with a professional crew of 3, she is available to for yacht charters throughout Italy specialising in the Amalfi Coast, Capri and Sardinia. 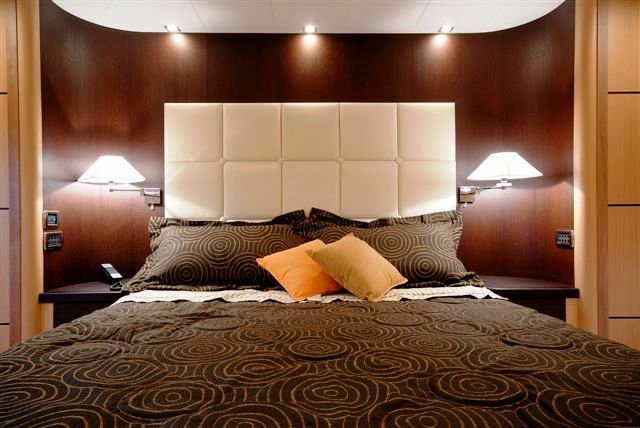 VALENTINA has a good range of facilities and toys for plenty of memorable fun. 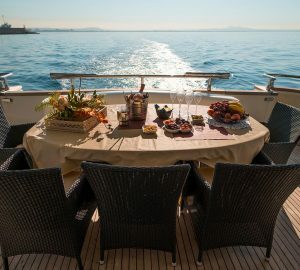 Canados Motor Yacht VALENTINA has accommodation for 8 guests in one master and one VIP, both with double beds and two cabins each with twin beds. 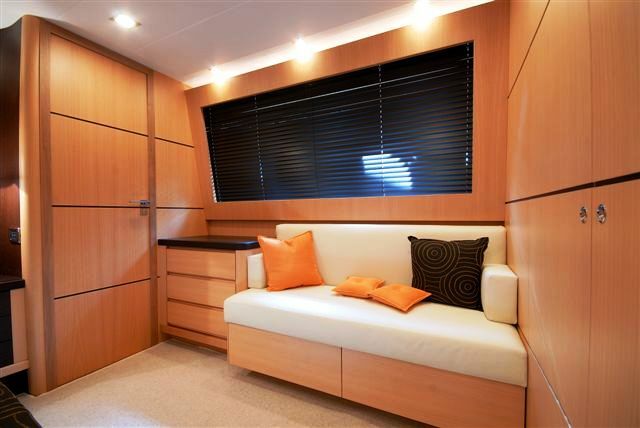 Each cabin is equipped with a private ensuite bathroom.